Alchemic Cutie is a relaxing adventure RPG set on colorful Wimba Island. While taming wild jellies, you’ll meet villagers, enter jelly compeitions and uncover the secrets of the island. Each jelly has uniquely generated stats, traits, and over 4000 visual styles. You can tame, breed, and raise the perfect jelly companions, competing in heated jelly competitions for the top prize. And to really boost your jelly’s abilities, use alchemy to create special items with powerful affects or morph items into something rare and powerful. All the while mingling with the island’s inhabitants to form lasting friendships and rivalries. The upcoming Alchemic Cutie Linux, Mac, PC, PS4, Switch and Xbox One release date is Q4 2019 in the US and the UK. 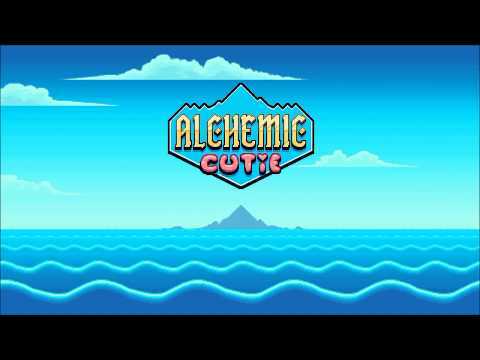 Notify me when Alchemic Cutie is available.